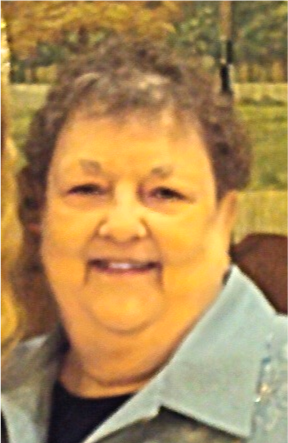 Obituary for Marie Ann Ham | Munden Funeral Home & Crematory, Inc.
Marie Ann Ham, 81, of Carolina Shores, passed away Sunday, February 10­, 2019, at her home. Her service, with military honors, will be held at 4 p.m. on Thursday, February 14, 2019, at Munden Funeral Home in Havelock. 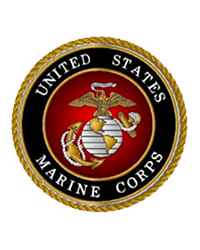 Interment will take place at 10 a.m. on Friday, February 15, 2019, at Coastal Carolina Veterans Cemetery in Jacksonville. Marie was born January 10, 1938 to McCarty Florance Lawrie and Hazel Loeta Elliott in Dorchester, Wisconsin. She was a Marine, a wife, a mother and grandmother and she devoted her life to her family. She also dedicated many years of service in support of the Staff Wives Club and the Navy Relief Society. She is survived by her daughters, Cynthia Louise Bogdan, Kathryn Anne Richey and Lisa Marie Ebert and her spouse Paul Thomas Ebert; son, Robert Bing Ham Jr. and his spouse Veronica Bille’ Ham; and grandchildren, Thomas Ryan Ebert and his fiancé Kathryn Barbara Lukasiewicz, Derek James Richey Jr, Megan Jenine Ebert, Ryan Christopher Richey and his fiancé Toni Nicole Fishel. She was preceded in death by her husband, Robert Bing Ham and grandson, Joshua Christopher Richey. Family will receive friends from 3:30 p.m. to 4 p.m. on Thursday, February 14, 2019, at Munden Funeral Home in Havelock. In lieu of flowers, memorial donations may be sent in the memory of Marie Ann Ham to the Disabled Veterans Association at 1025 Harbour Pointe Dr., Havelock NC 28532.